Getting Married in the Empire State Building. There is no better place to get married than amongst the glamour, glitter and romance that is New York City! AND at one of the most iconic buildings in the world - The Empire State Building! 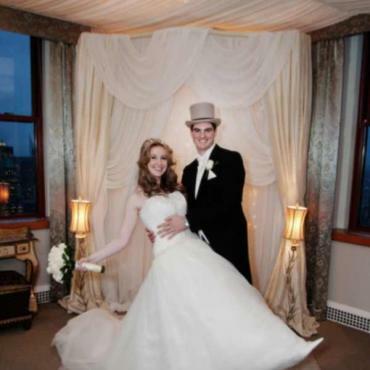 The fifty-fifth floor wedding suite in the Empire State Building offers a magnificent vantage point from which you can declare your love for each other. Several packages are available all include the license and then you can add on cake, flowers, photos, a romantic meal and even a carriage ride around Central Park afterwards. 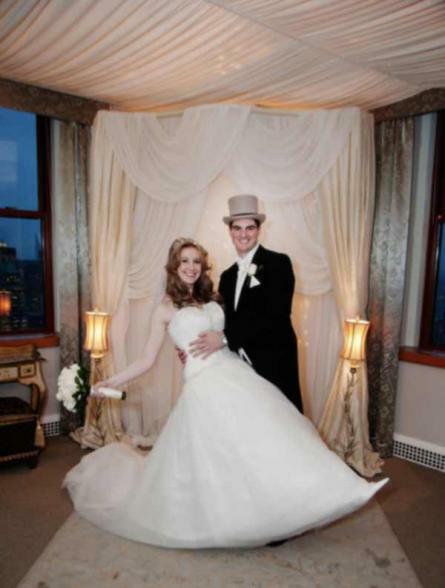 Call Bon Voyage to plan your dream wedding at the Empire State Building.